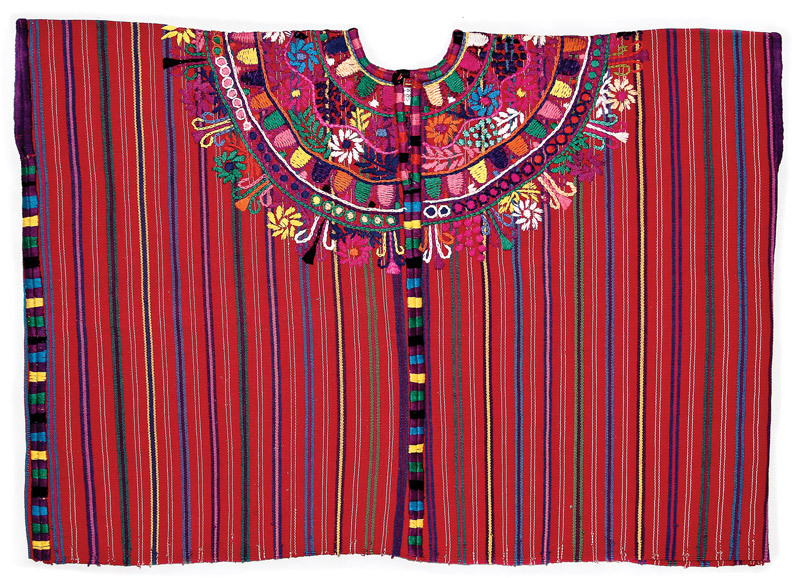 The Museo Ixchel del Traje Indígena (Ixchel Museum of Indigenous Costumes) celebrates the Month of Museums. 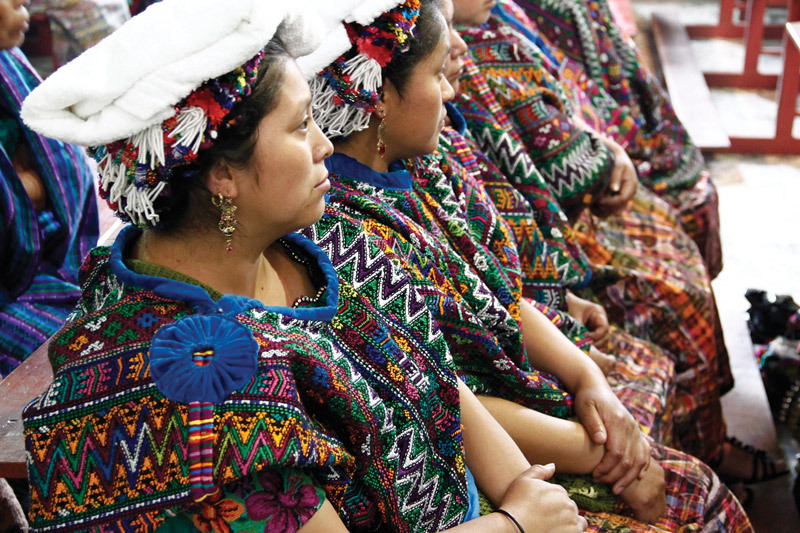 When you think of Guatemala, one of the first things that comes to mind is color—and what better represents its colors than the rich textile traditions of this country? I reply by directing them to the Museo Ixchel del Traje Indígena, considered one of the top destinations in Guatemala City, a must see! 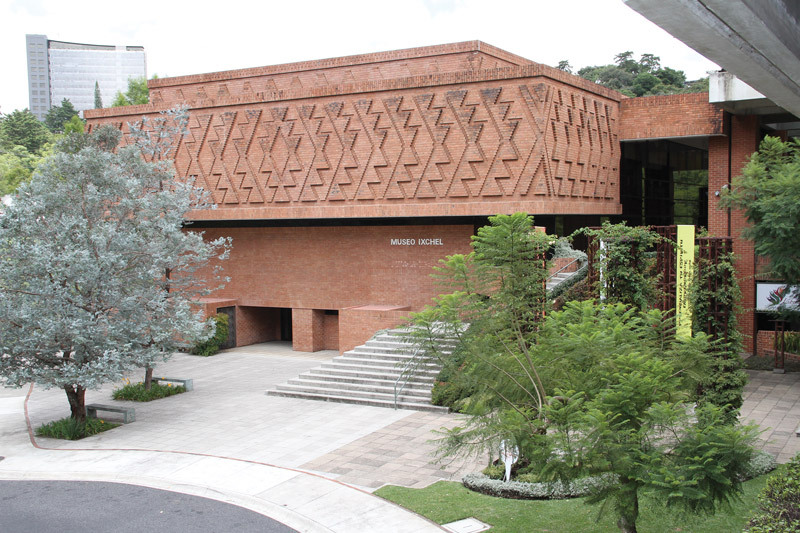 The Ixchel is located on the campus of Universidad Francisco Marroquín, and as you approach it, you can immediately see that the brick on the building’s facade represents a weaving pattern. The museum tells the story of those magnificent textiles, the origins, the symbolism and the many techniques used to create them. Visitors leave our museum with a better understanding of the deep-rooted Guatemalan textile tradition and a greater appreciation of the hands and customs behind the weaving. 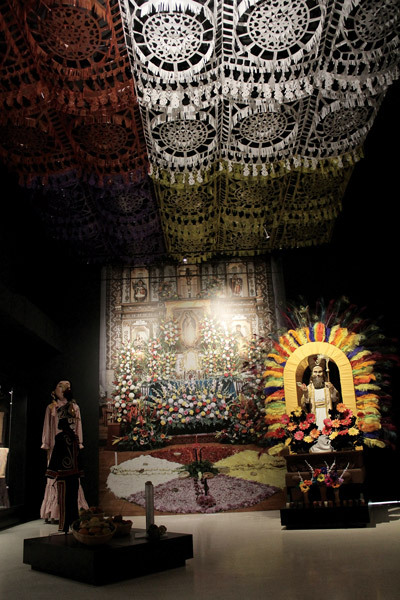 Six beautiful exhibition rooms reveal the story of Mayan textiles. The first room presents information about what we know of pre-Columbian times. There are no surviving textiles, the information we have comes from pottery, figurines, codexes and Mayan ruins. We see modern pieces next to their representation and how little for example, the back-strap loom has changed. The techniques are very similar, so it really is a millennial tradition. We know what materials they used: cotton, brown cotton, hemp, animal skins and feathers. And, of course, jade. We also learn that they only used natural dyes such as chochinile, indigo, campeche and purpura panza. Many of the motifs are still present in fabrics today and many pieces are worn or tied in the exact same way. Next, an arch-shaped door leads us to the colonial era with all the changes that came about. Silk, tulle, linen and wool appear, as well as the more vibrant colors produced by chemical dyes. The Spaniards were a source not only of materials but inspiration and imitation for the indigenous people, who started to weave much more elaborate pieces. Other important technical changes took place as well. Weaving, which was an exclusively female task on a back-strap loom, became a male task on a treadle or foot loom, which relies on strength for speed. The spinning wheel also came into use. A square-shaped door leads into the industrial era, showing the first textile factory in Guatemala: Cantel. We are then presented with several masterpieces of our collections—beautifully crafted—and many priceless ceremonial pieces. The next room shows us what Guatemala textiles are like today. We see men abandoning the traditional dress and women working the foot looms. We see mixing and matching of huipiles (blouses) and cortes (skirts) from various communities—something unheard of earlier. A stunning map pinpoints origins of huipil styles to study and observe. Each huipil is photographed and shown on the map. Each has been organized by ethnic group with a key that describes the techniques that are traditionally used to produce it. 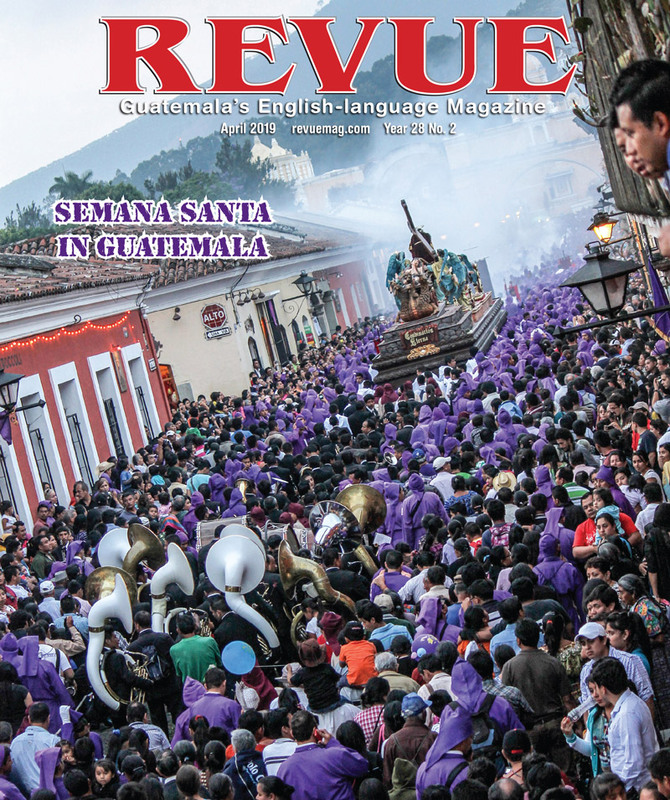 We also see new trends such as the “pan Maya” huipiles that don’t represent any particular community. As you pass the naïve paintings of renowned Comalapan painter Antonio Curruchich and the Sut exhibit, you come into to the newest room in the museum — the Cofradía Exhibit. 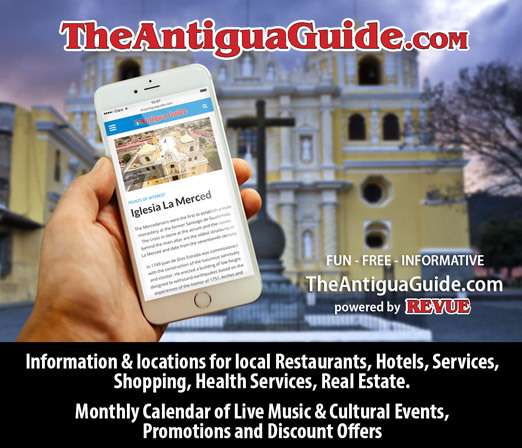 When you enter, you are transported inside the world of one of those mystical brotherhoods, surrounded by images, artifacts, music and exquisite ceremonial pieces. This room is the result of many field trips, investigations and research about the important role the cofradías played in Mayan communities. They are the guardians of traditions, and it is during the patronal festivities in the cofradías’ respective towns and villages that the most beautiful and elaborate huipiles are worn. The last room should be a museum in itself: the Carmen Pettersen exhibition. Carmen Pettersen embodies the effort that brought the museum to life. At age 70 and blind in one eye, she realized that the Guatemalan textile tradition was evolving, and she wanted to document these changes for posterity. In the pursuit of this task, she painted 61 watercolors that hang in the last room. She borrowed collections from her friends and painted in the idyllic surroundings of Finca El Zapote, where she lived, using the farm workers as models. Those paintings were later published in a book, the iconic Maya de Guatemala. One-hundred percent of the book’s proceeds went toward the creation of the museum. Later, many of the textile collections she had borrowed were also donated, and thus the Museo Ixchel del Traje Indígena was born. The Ixchel was originally housed in the Parque de la Industria, but after the catastrophic earthquake of 1976 it moved to a small house in zone 10. It was then that efforts began to construct a building suitable for the collection. The Ixchel Museum has occupied its current building for 25 years. Open 9 a.m. to 5 p.m. Monday through Friday, 9 a.m. to 1 p.m. Saturday. students with ID, Q10 for children. Congratulations for a passionate and outstanding job!! soy grande admiratora de su museo y de los textiles mayas de increible belleza!